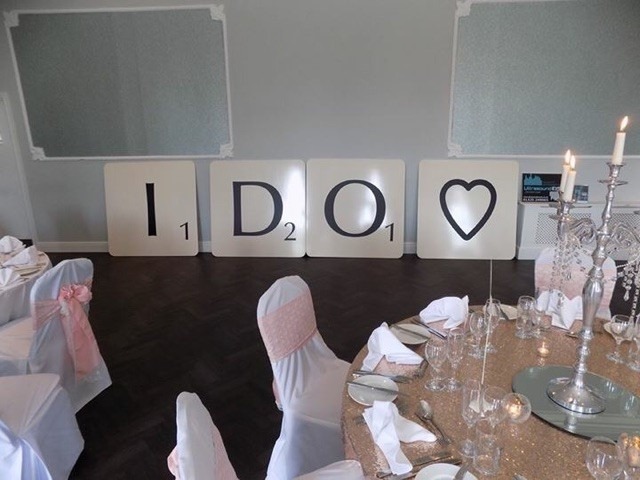 Magnum are proud to announce the new addition to our array of wonderful wedding services, in the form of Giant Scrabble Tiles as an alternative to the usual LED letters. 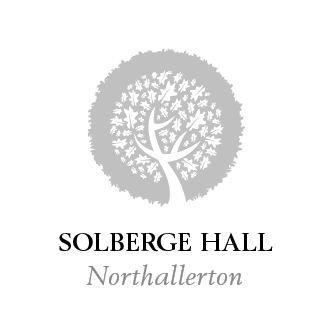 Are you a board game lover or someone that likes to do something a little different to whats normally done? 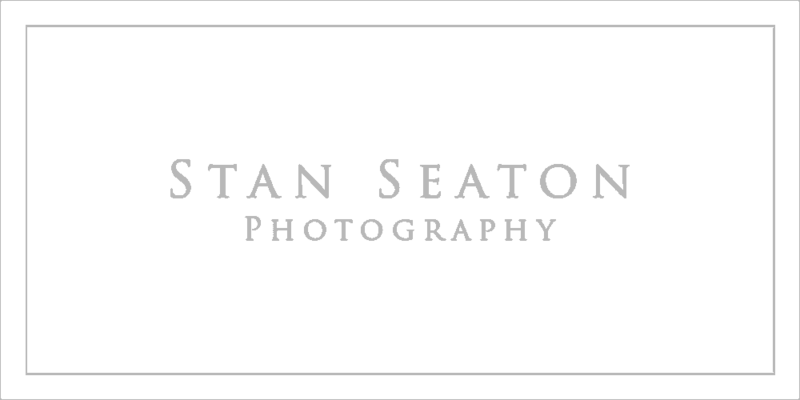 High gloss 4ft x 4ft tiles with classic styled text and the letter value in the corner of the tile as you’d expect! These come with safety feet allowing them to be placed against a wall or free standing within the room. 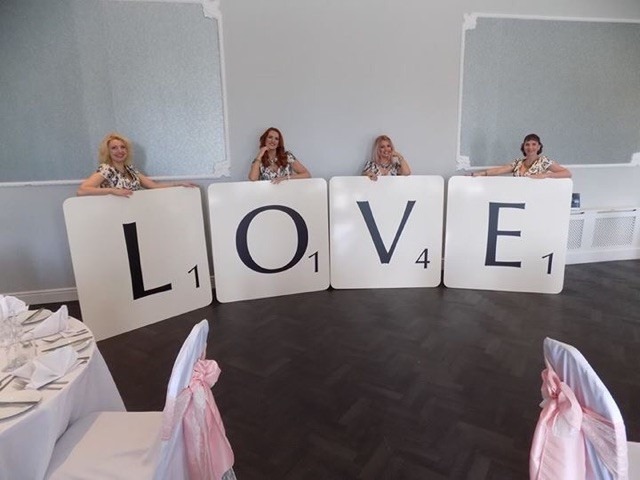 If so then our giant scrabble tiles are the perfect product for your wedding, with a number of configurations including I DO & LOVE along with a heart as a replacement to the O if wanted.